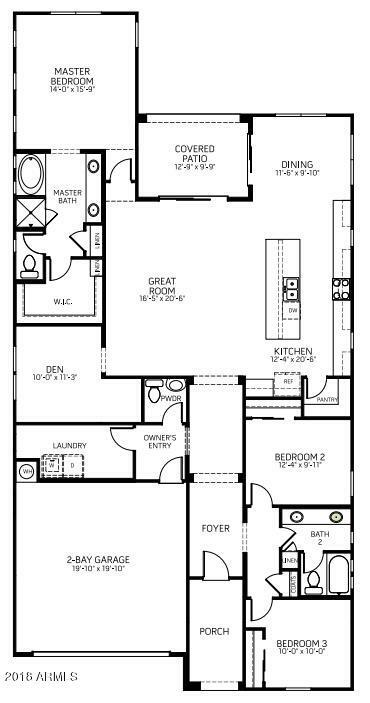 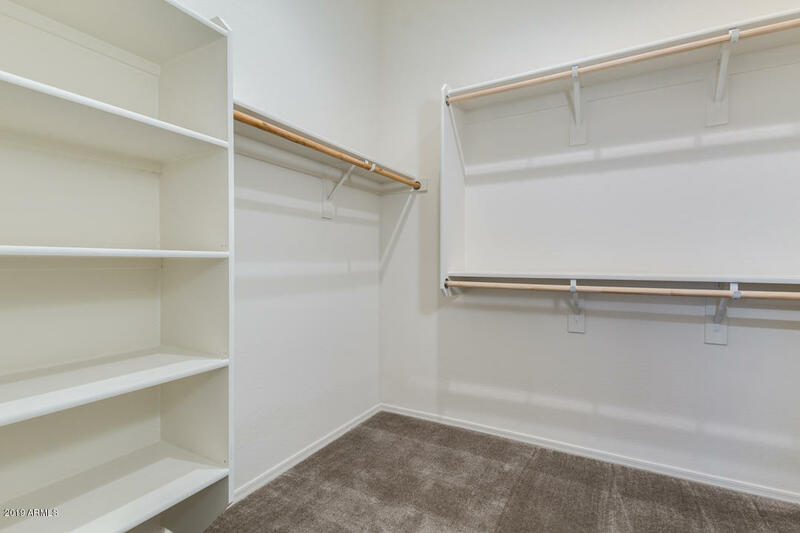 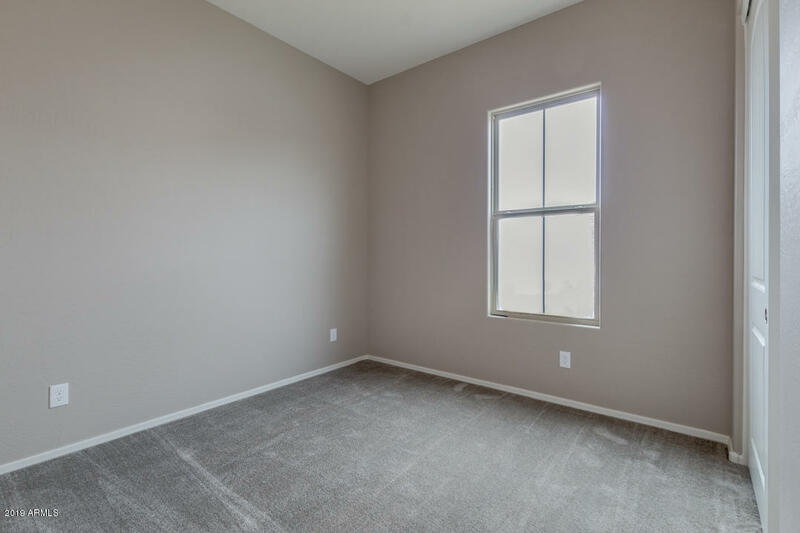 The Fox plan has 2,172 square feet of comfortable living space. 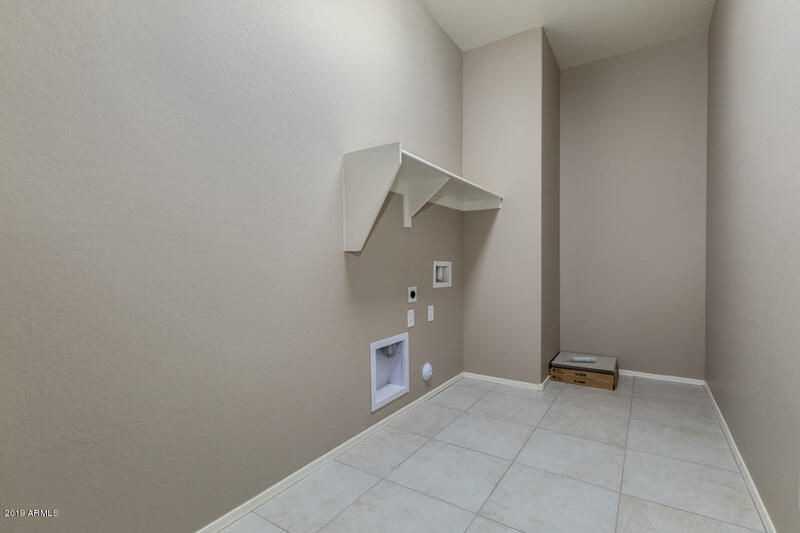 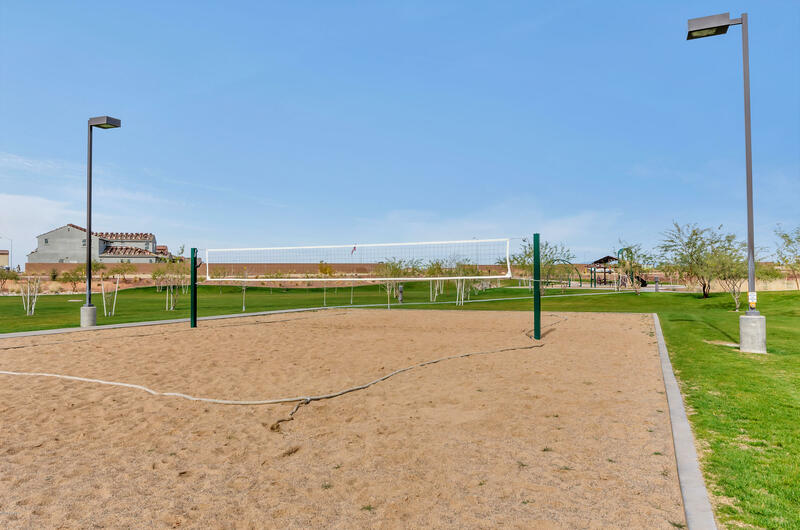 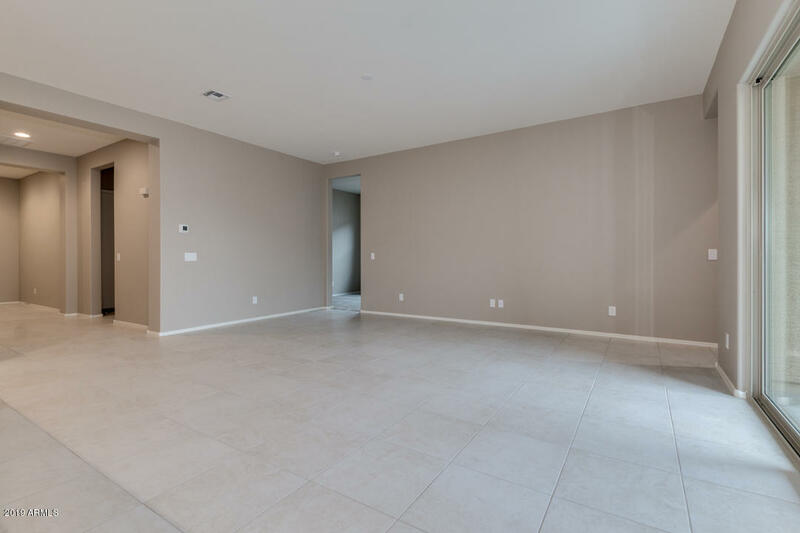 Featuring three over-sized bedrooms, a den, dining nook, and two and a half bathrooms. 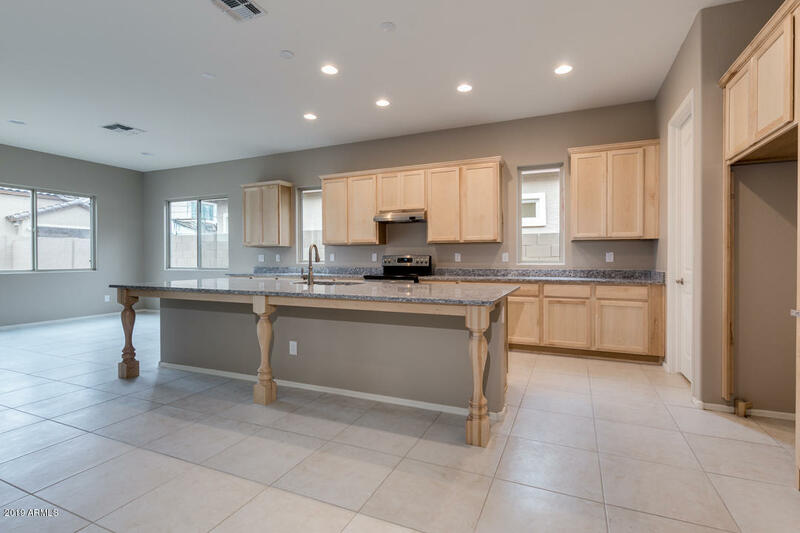 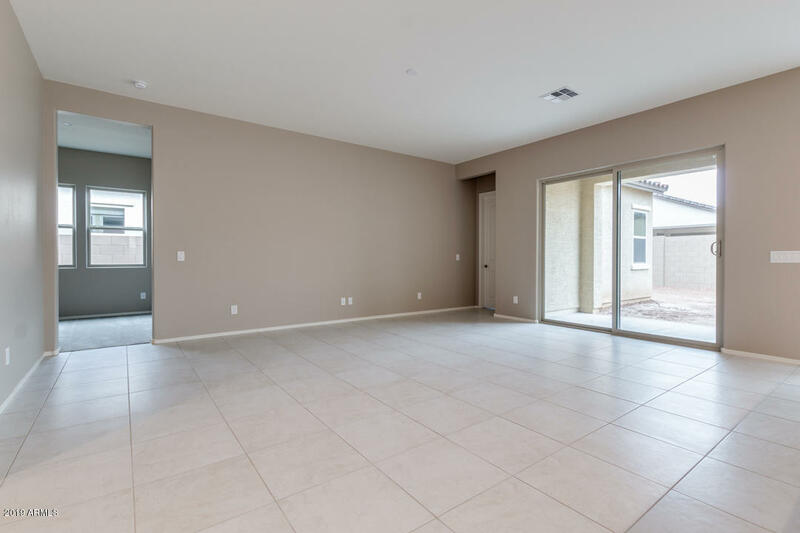 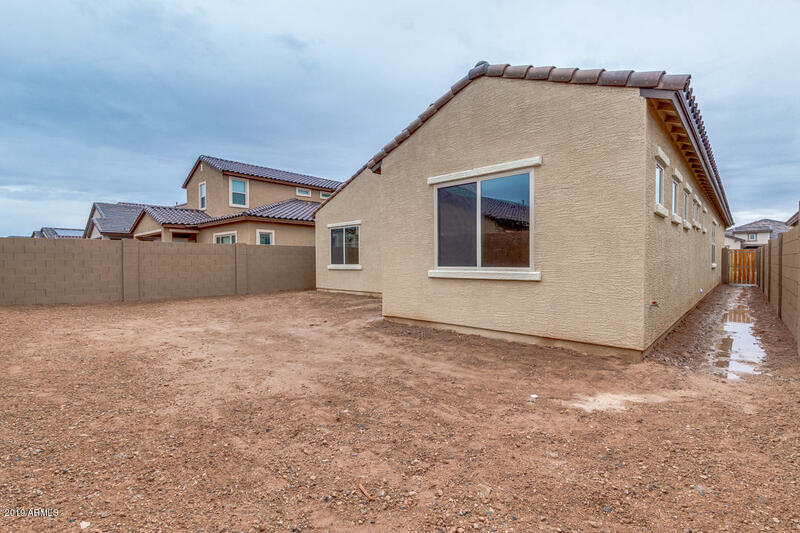 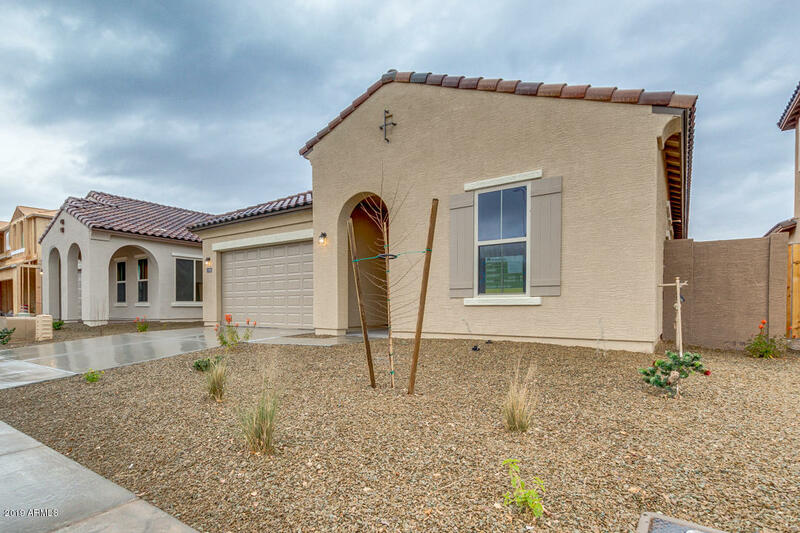 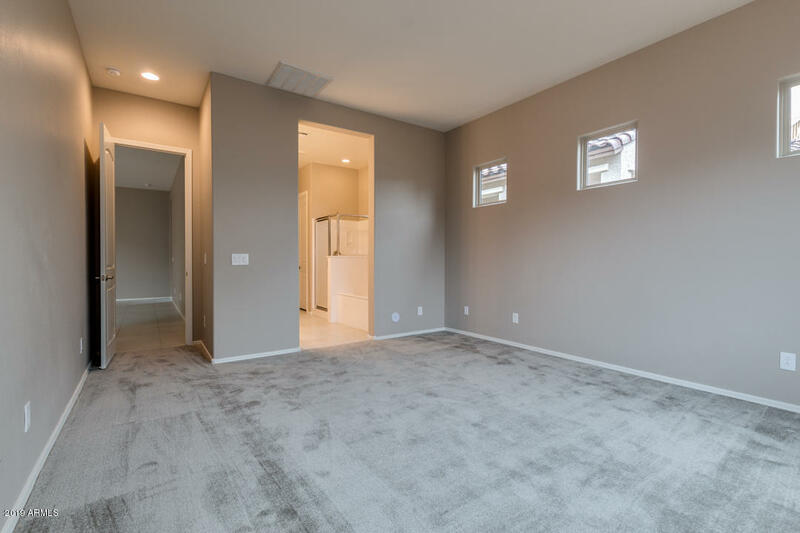 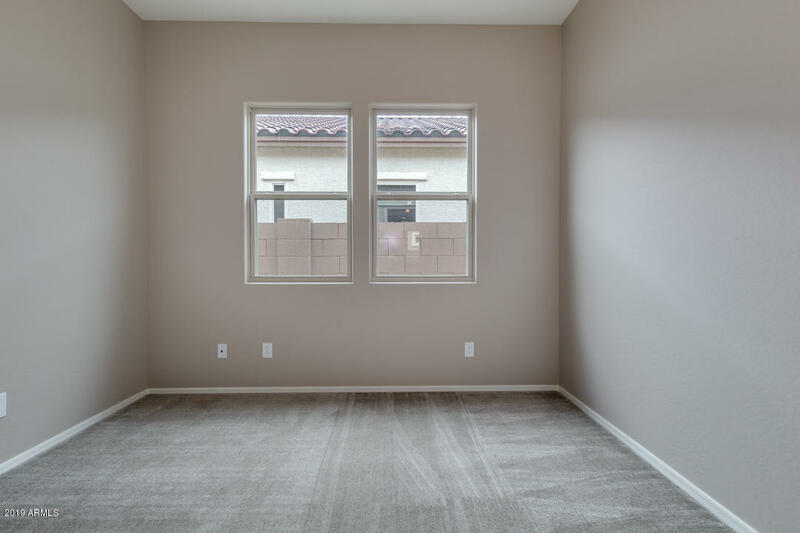 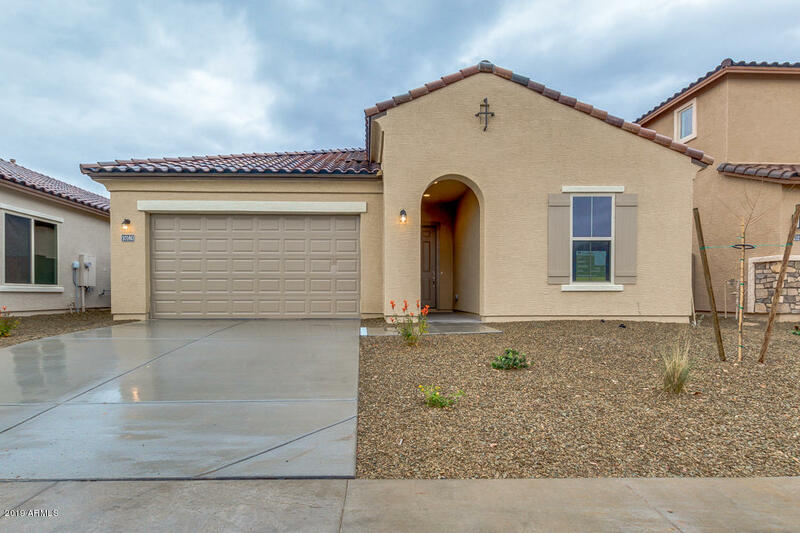 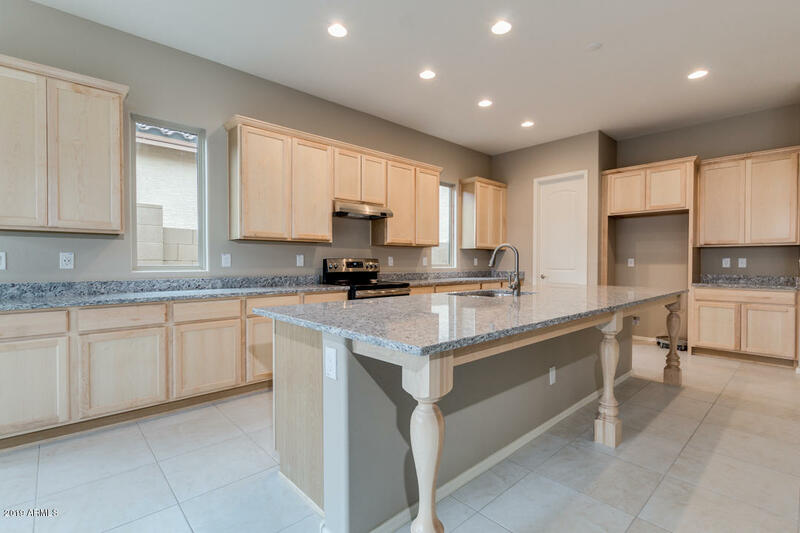 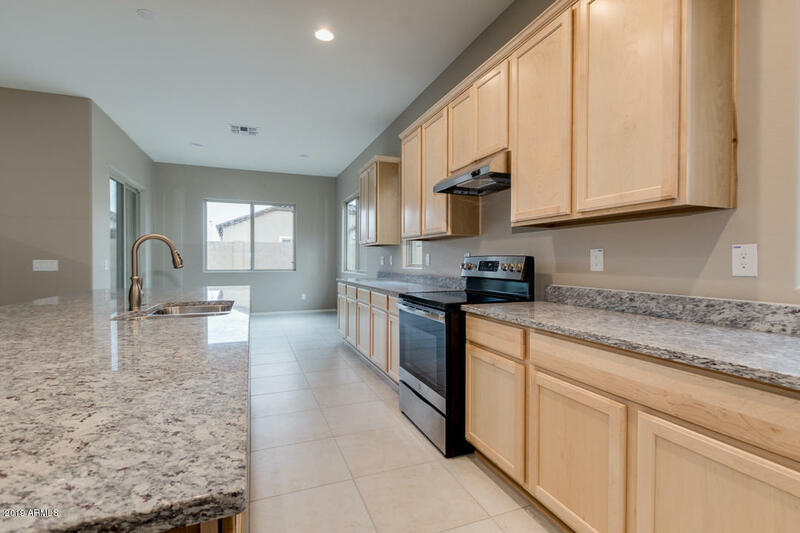 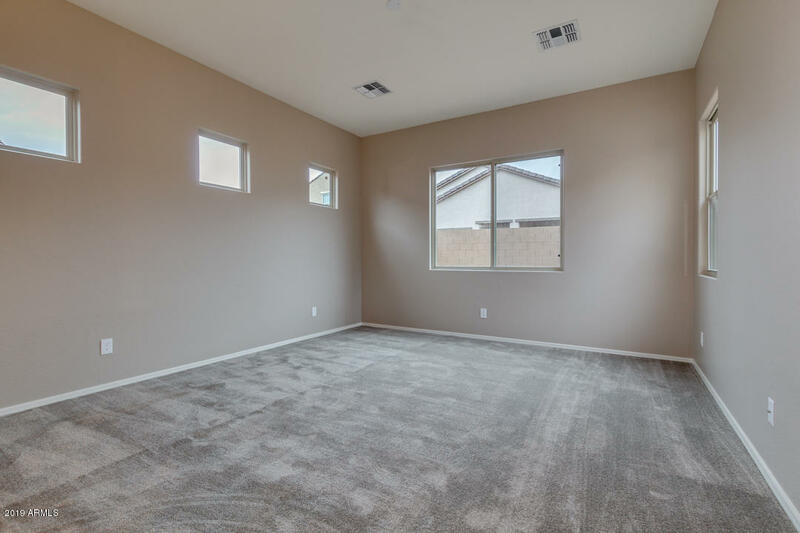 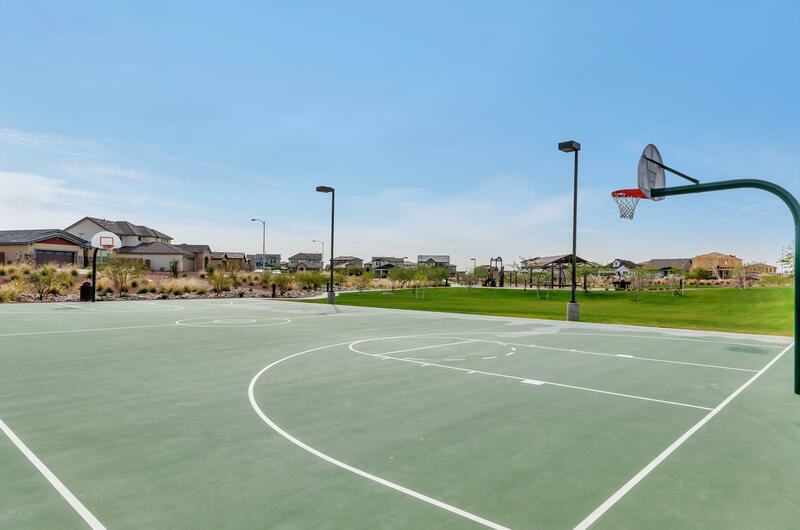 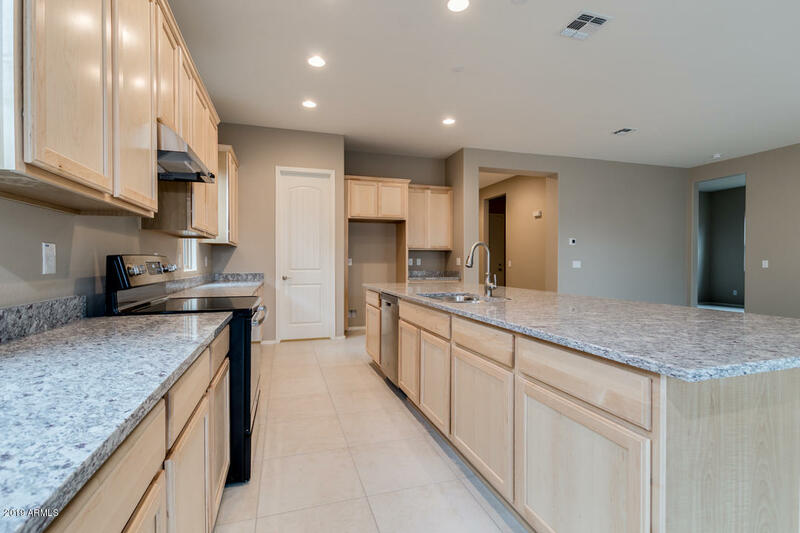 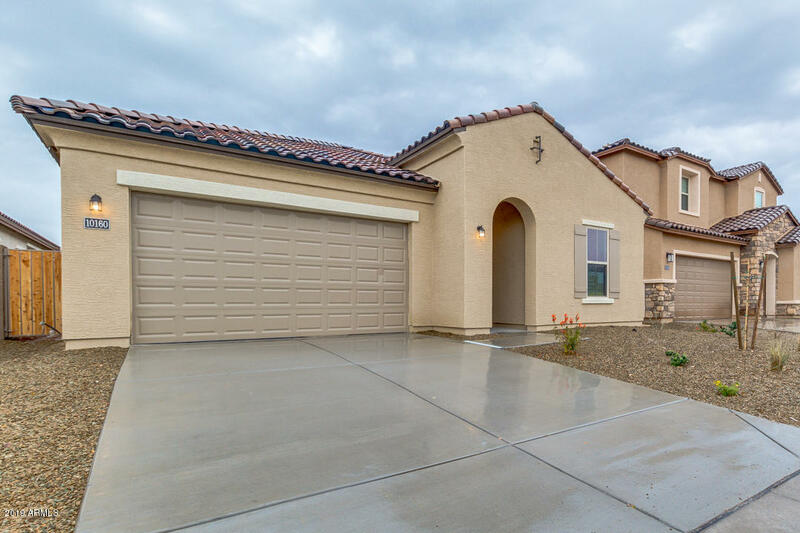 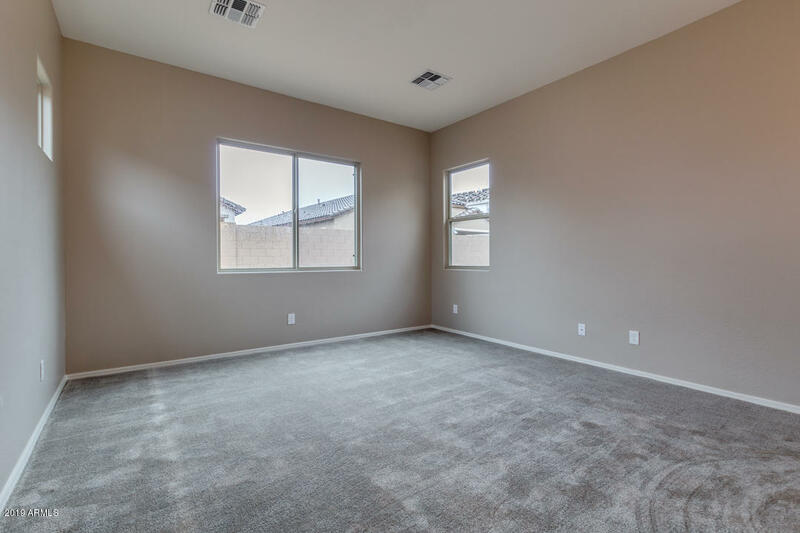 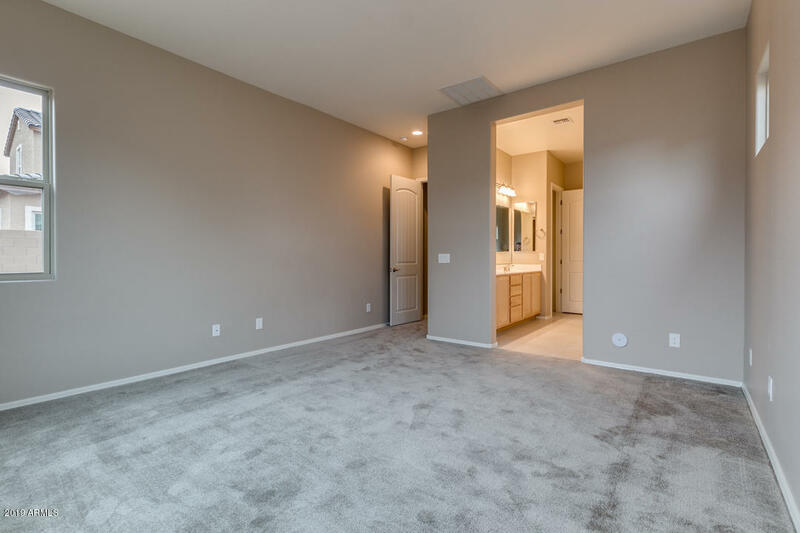 Home has an impressive open great room with extended kitchen island, a large kitchen with stainless steel appliances, extra cabinet space, and beautiful Moon White granite countertops. 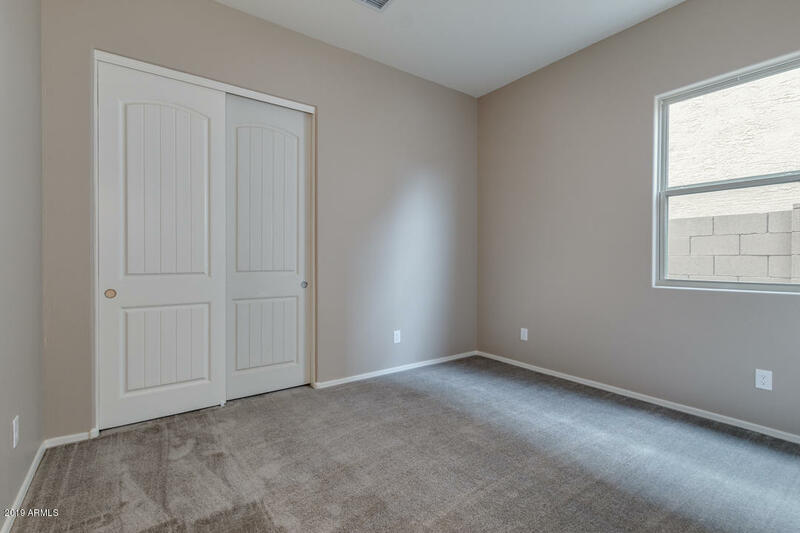 The luxurious master suite will make you feel right at home. 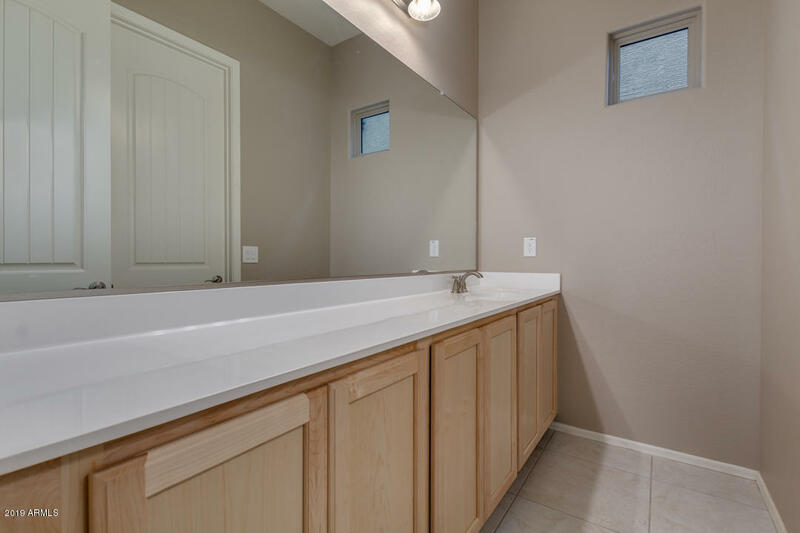 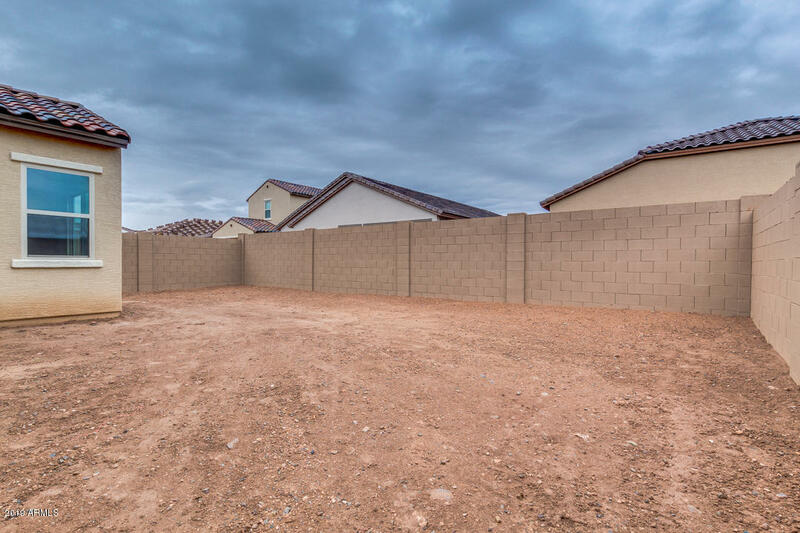 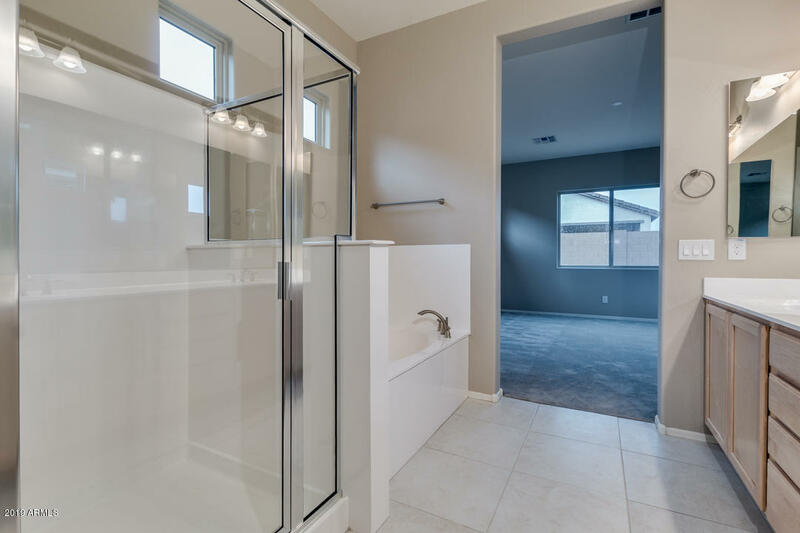 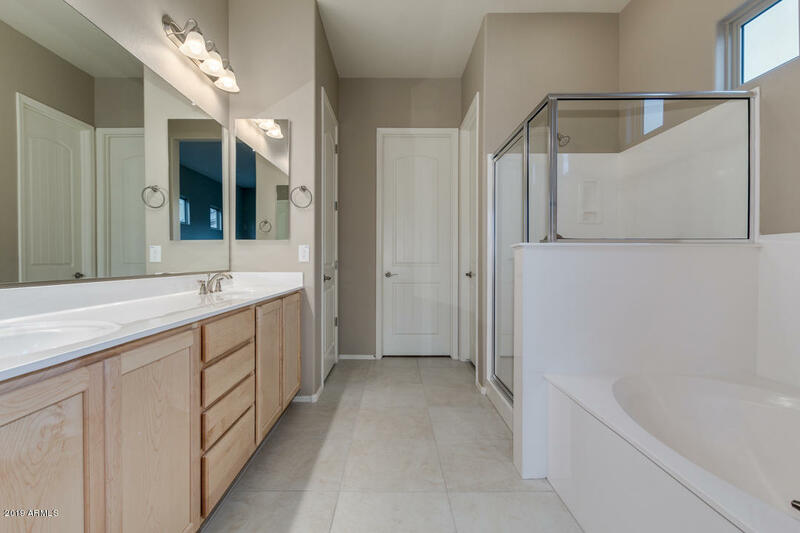 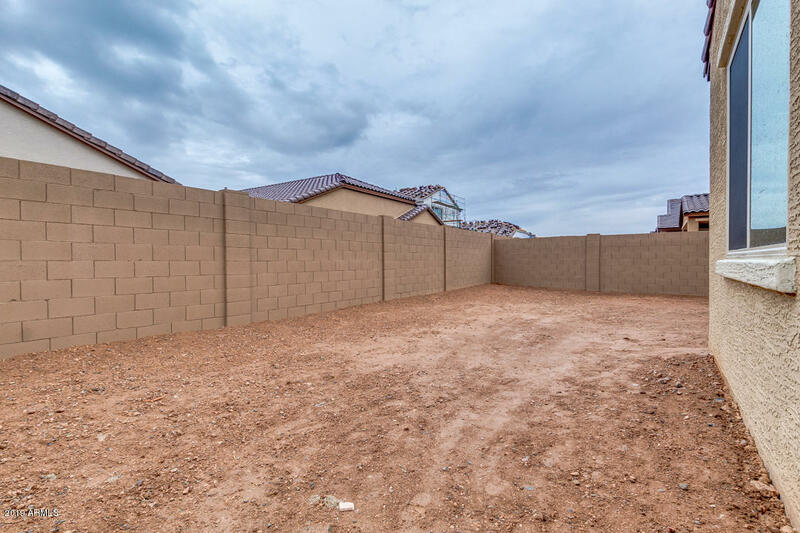 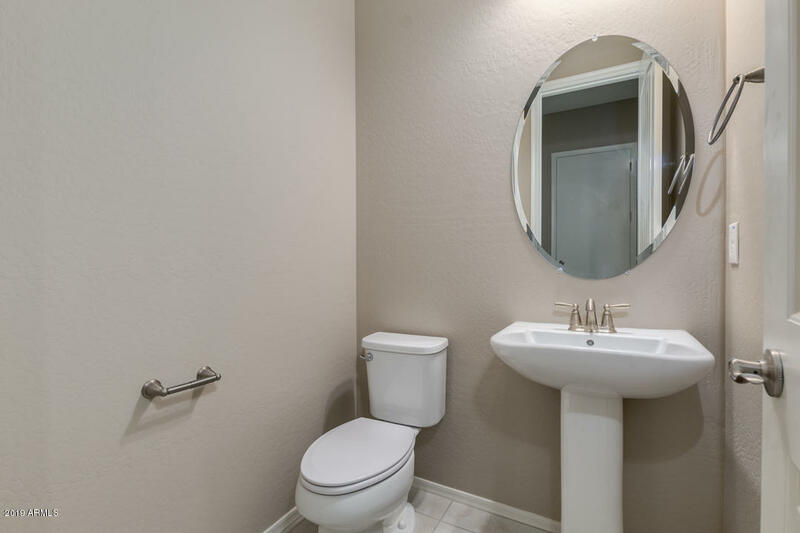 Pre-plumb for soft water loop, two-toned paint, brushed nickel finishes, eight-foot SantaFe two-panel doors, ten-foot ceilings, and much more. 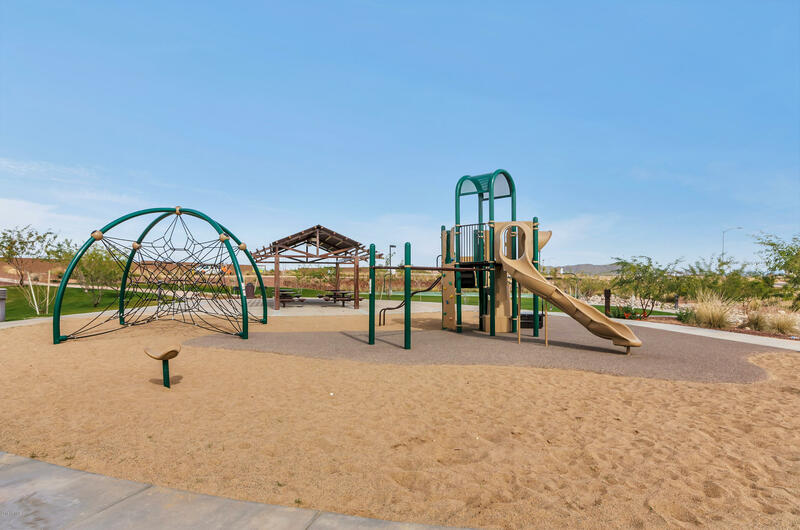 Enjoy spending time with family and friends at the brand new community center. 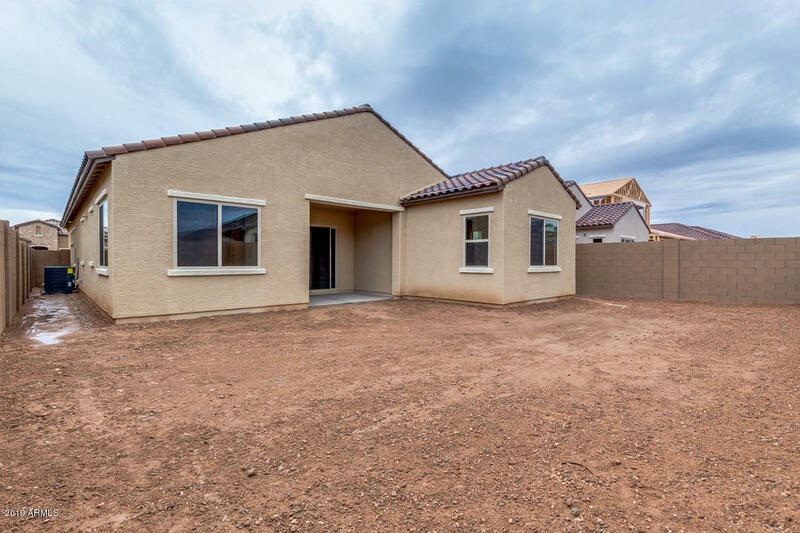 Ready to be called HOME!